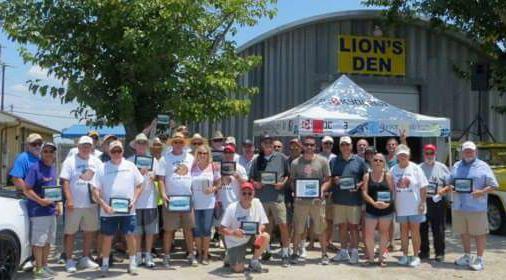 MDCC- wins Club Participation Award at the Randy Carter Memorial Show in Keller 6-18-16. 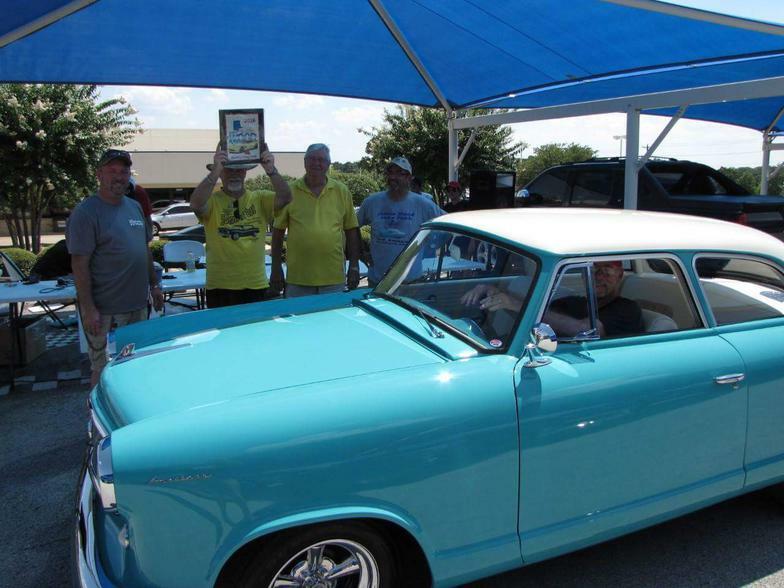 MDCC- wins Club Participation Award at the Sizzlin' Summer Car Show in Farmers Branch 7-9-16. 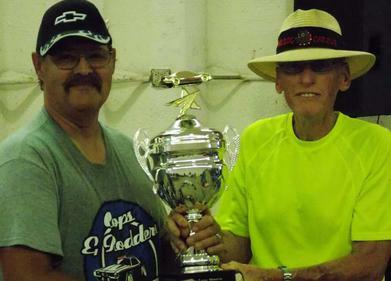 MDCC wins - Club Participation at the Boon-Docks Car Show 7-9-16. 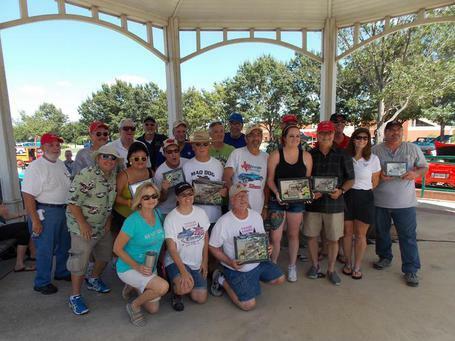 MDCC- wins Club Participation at the Memory Lane Car Show , Benefitting Pregnancy Help 4U. 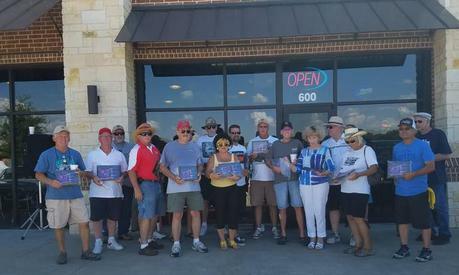 Keller Lions Club. 7-23-16. 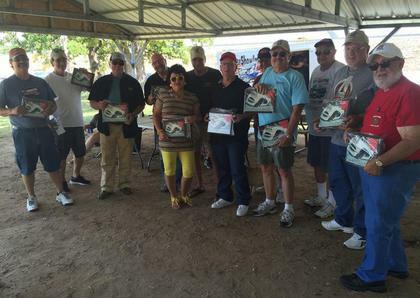 MDCC wins - Club Participation at the James Woods Car Show 7-23-16. 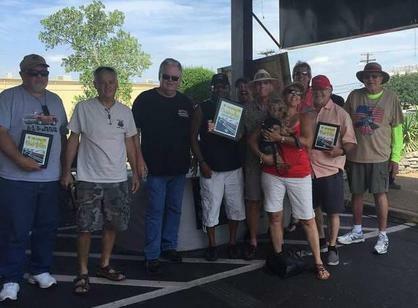 MDCC wins - Club Participation at the Cocky's Wing Bar Car Show 8-6-16. 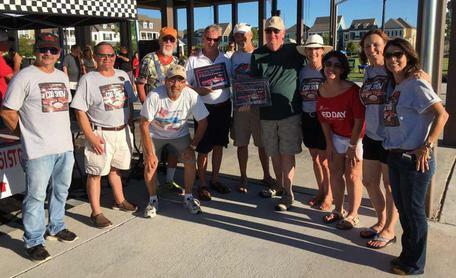 MDCC wins - Club Participation at the 5th Annual Kenney Beard Memorial Car Show 9-4-16. 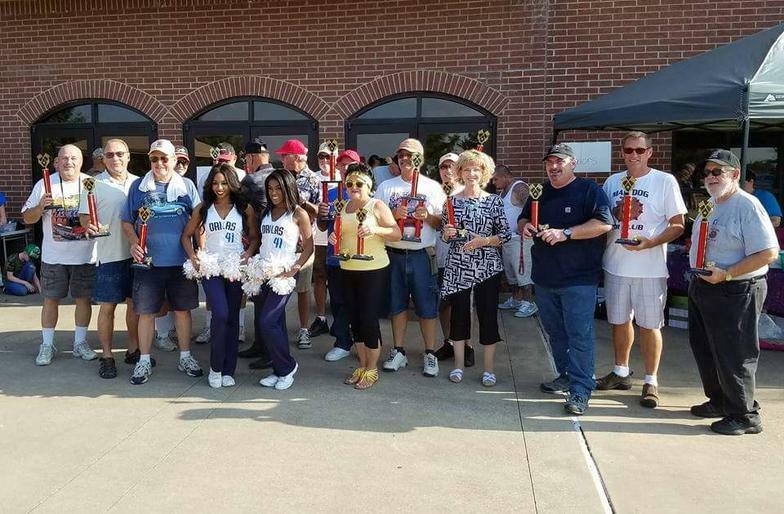 MDCC wins - Club Participation at the Keller Williams Car Show in Coppell 9-10-16.